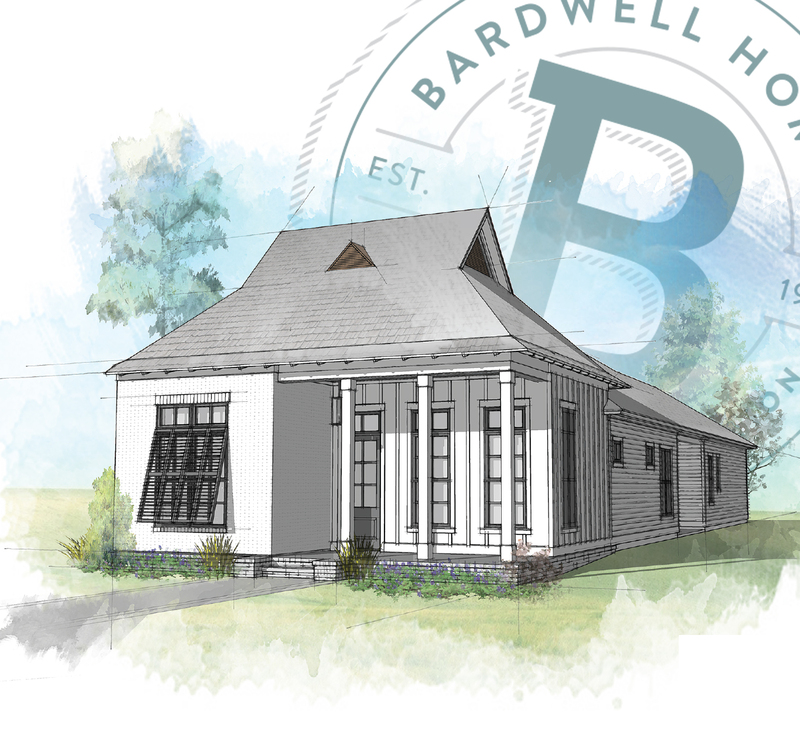 In Bardwell's newest community - Artisan Hill off of Jefferson near Bluebonnet. This one story home feaures antique beams in kitchen and dining, stone tub deck with soaking undermount tub in the master suite. 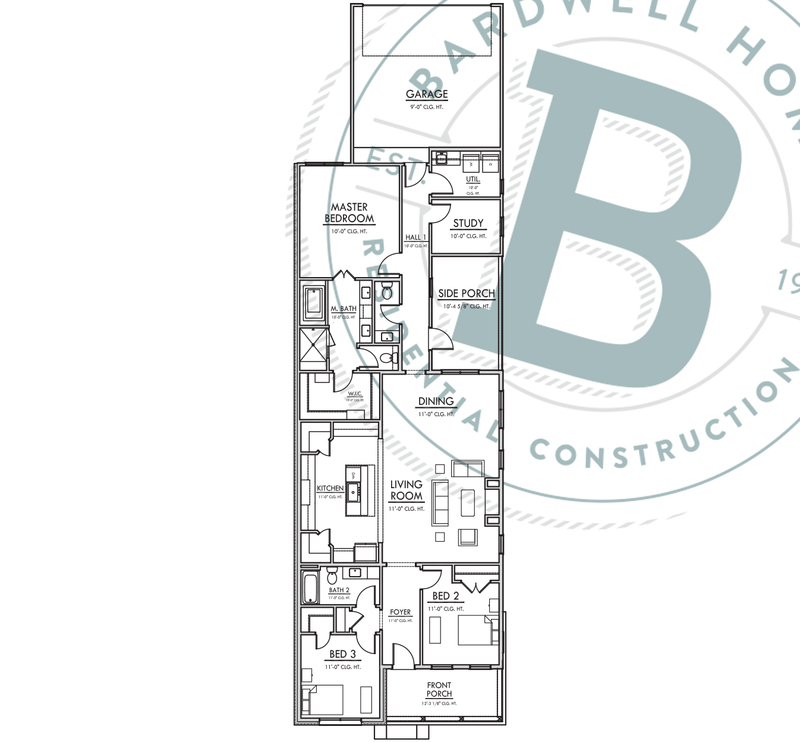 2 Guest bedrooms with an adjoining bathroom, powder bath, utility and study. Side Porch with an optional outdoor kitchen upgrade, 2 car garage with storage area. Enjoy community living in the secluded neighborhood in the heart of the city.